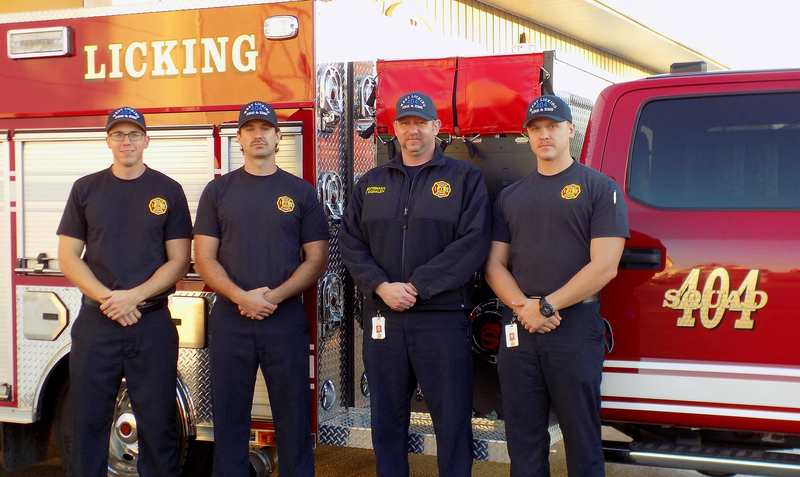 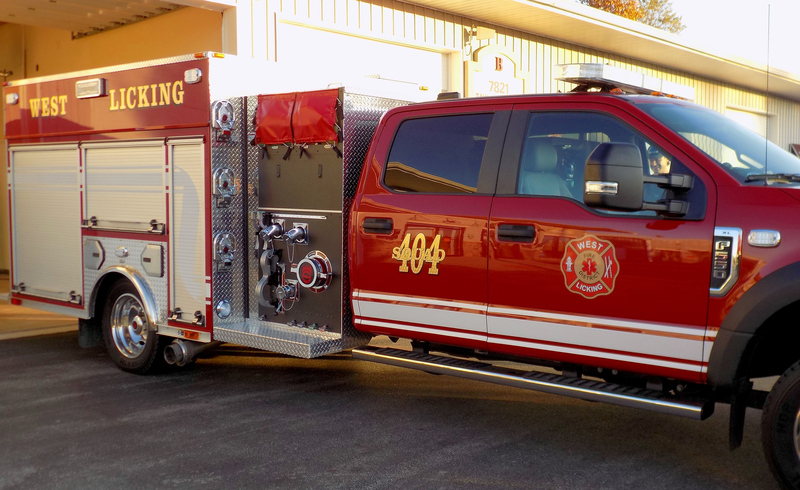 On Wednesday, November 7th the newest member of the fleet was placed in service, Squad 404. 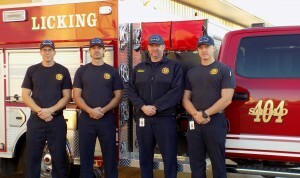 This is a fully equipped support vehicle that is staffed by two firefighter and has class A fire engine capabilities. 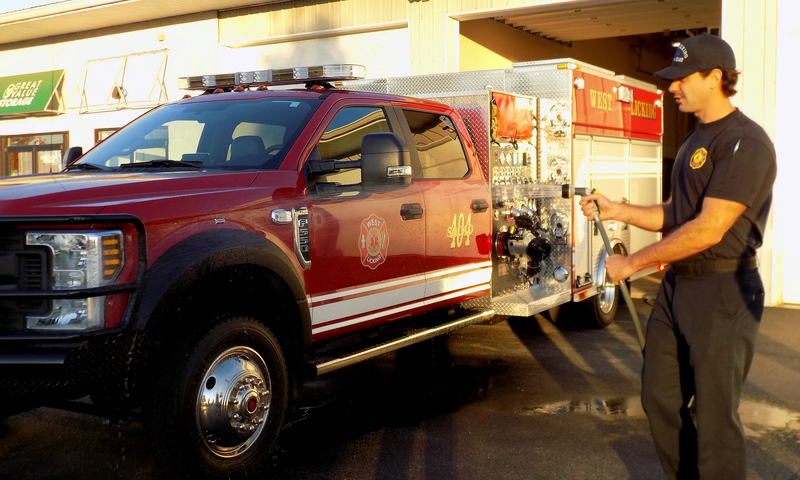 Squad 404 is equipped with a 1250 gpm (gallons per minute) pump, carries 300 gallons of water along with 25 gallons of Class A foam.